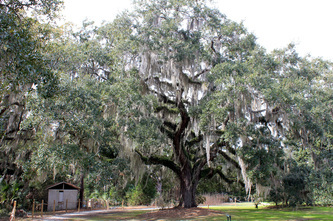 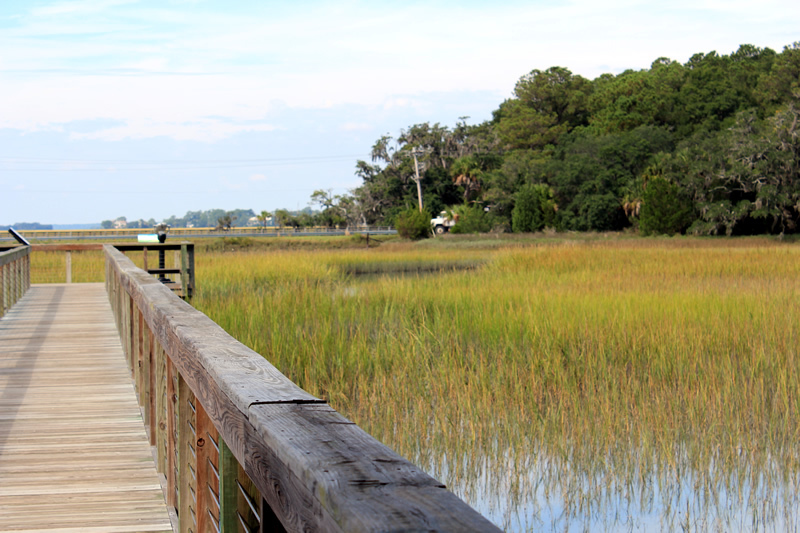 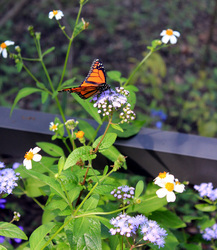 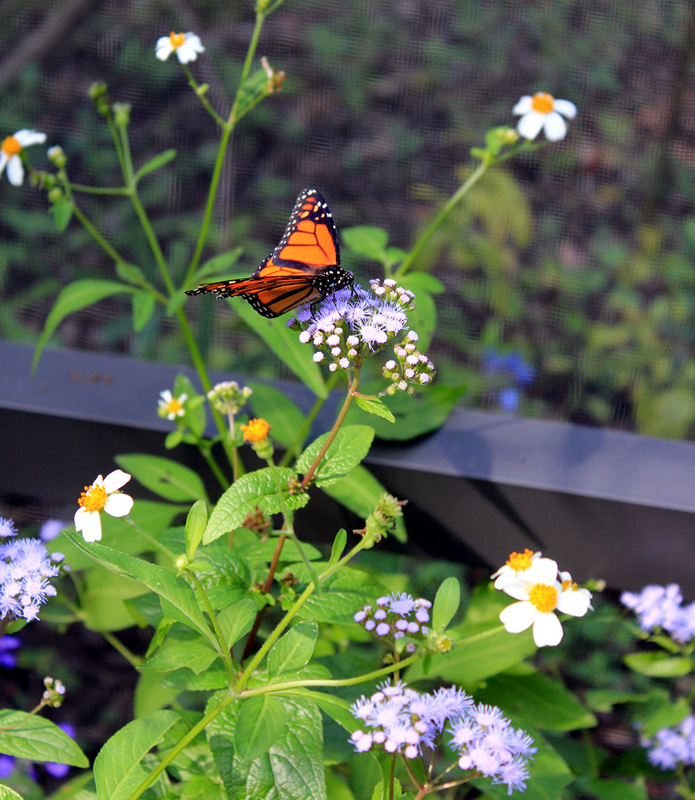 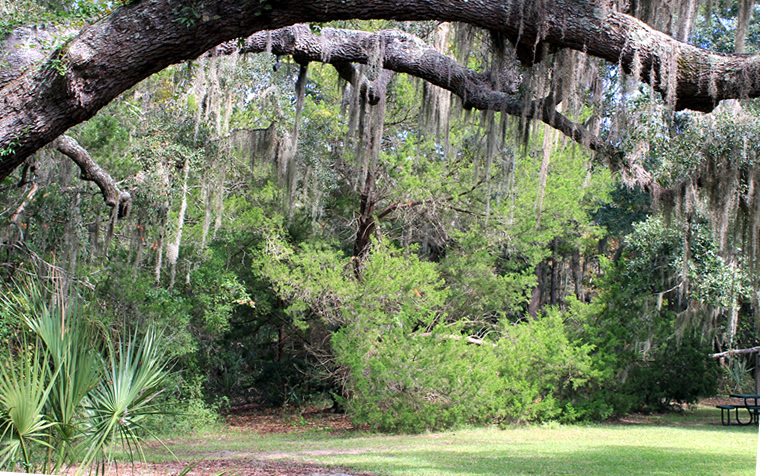 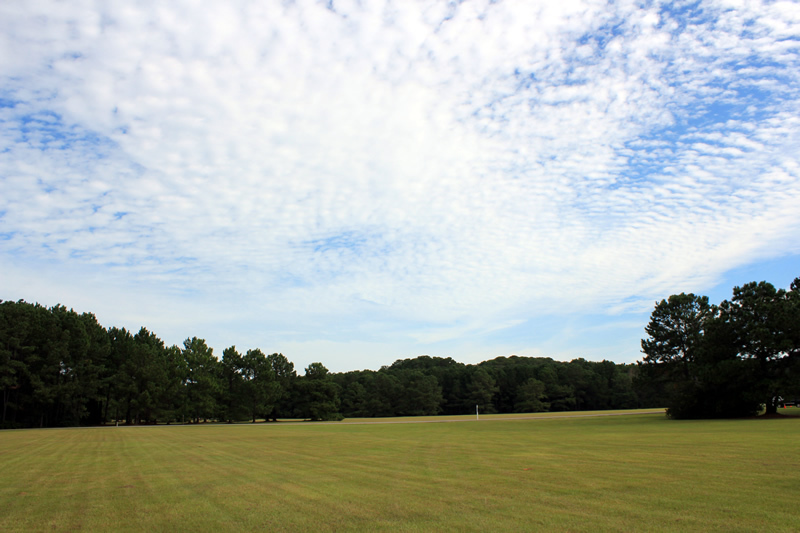 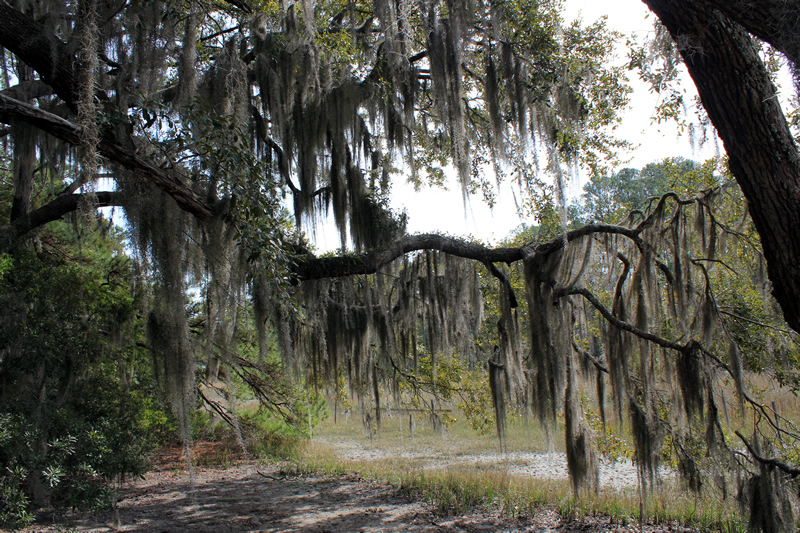 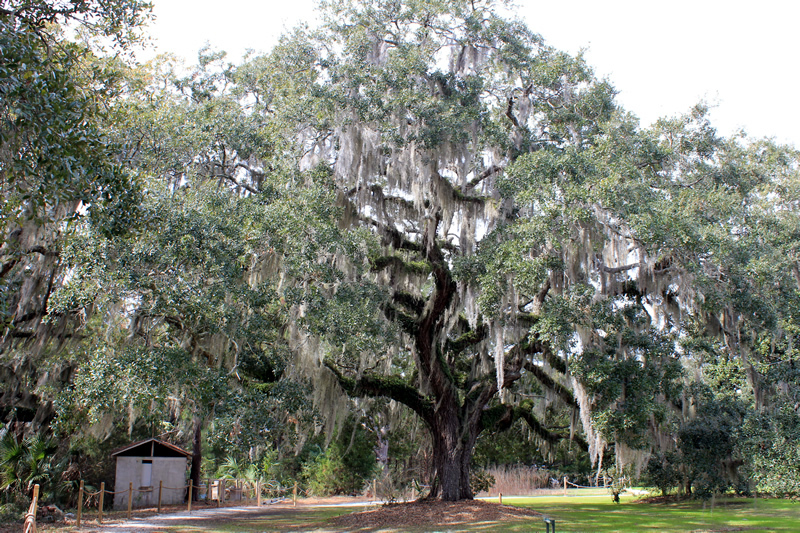 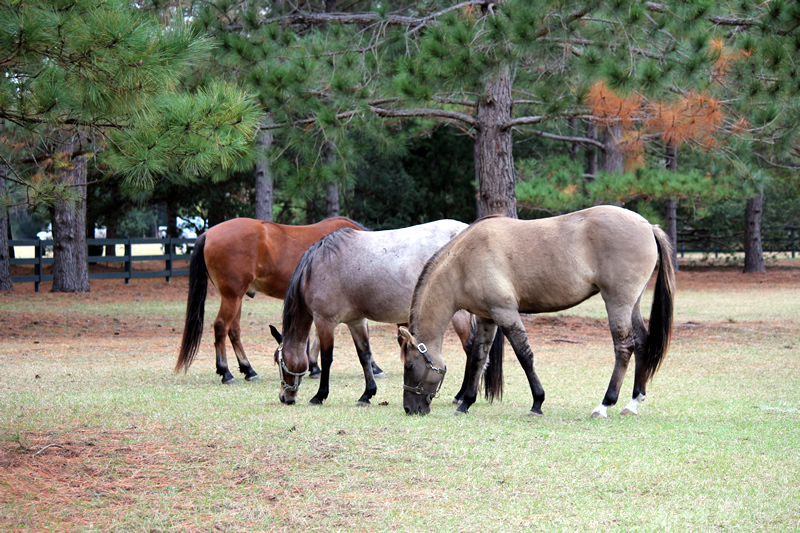 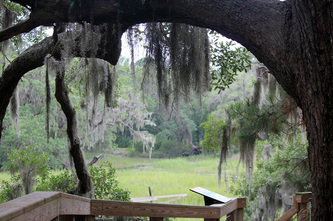 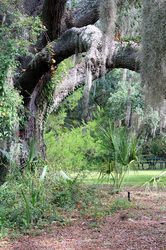 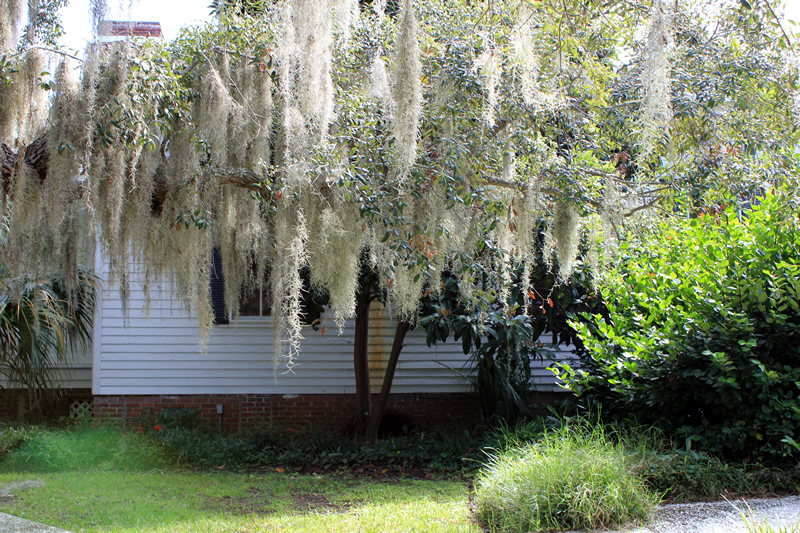 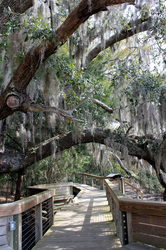 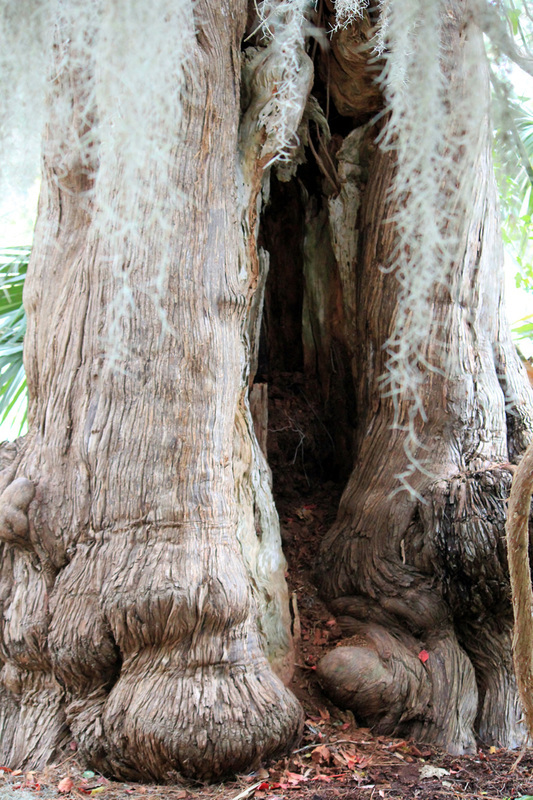 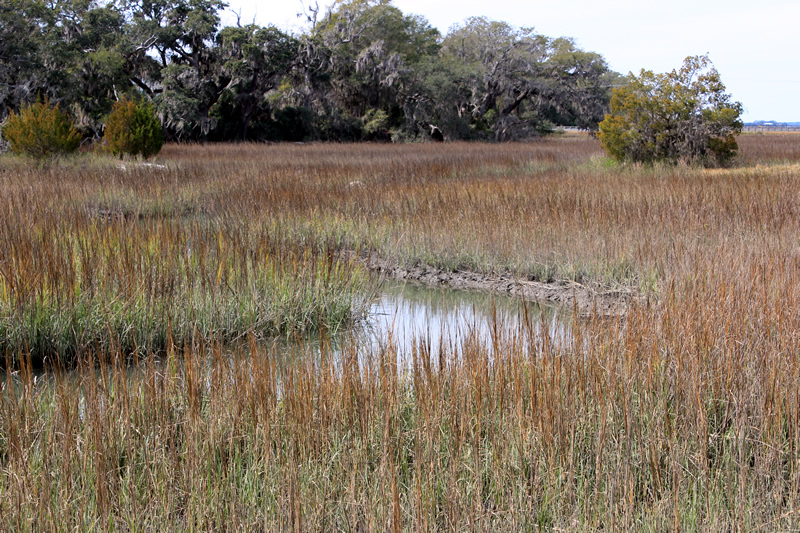 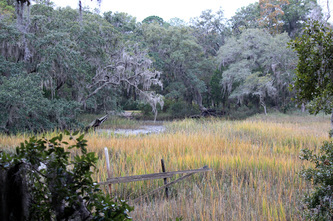 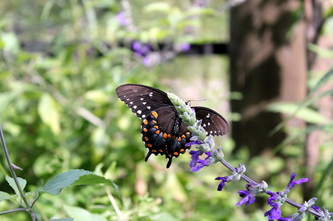 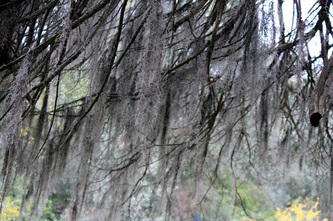 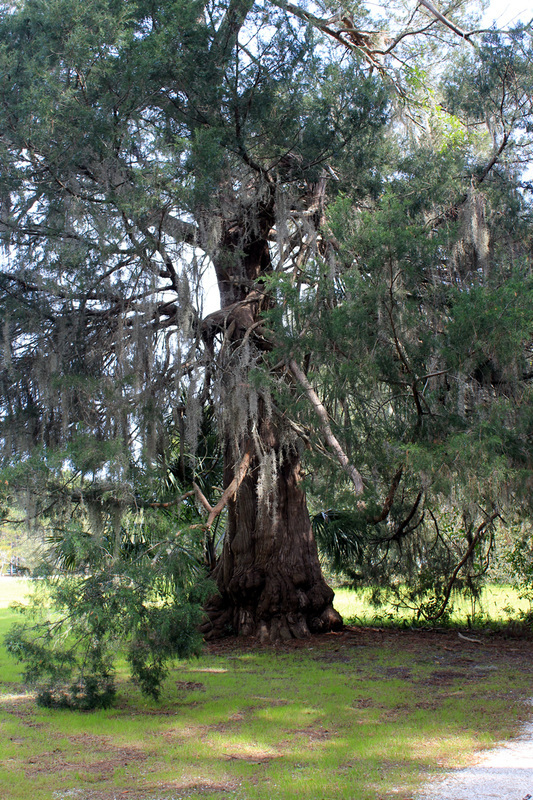 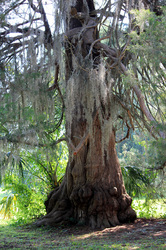 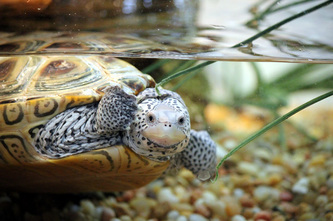 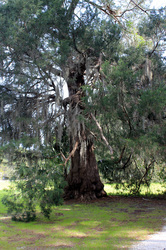 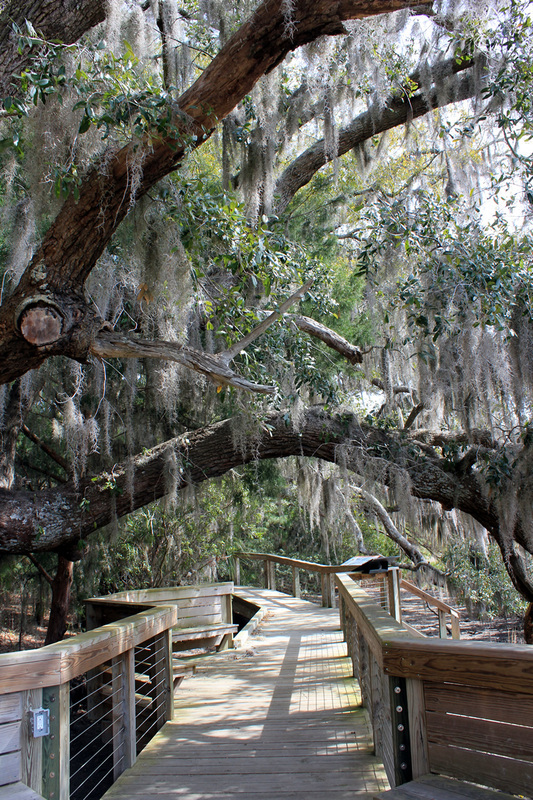 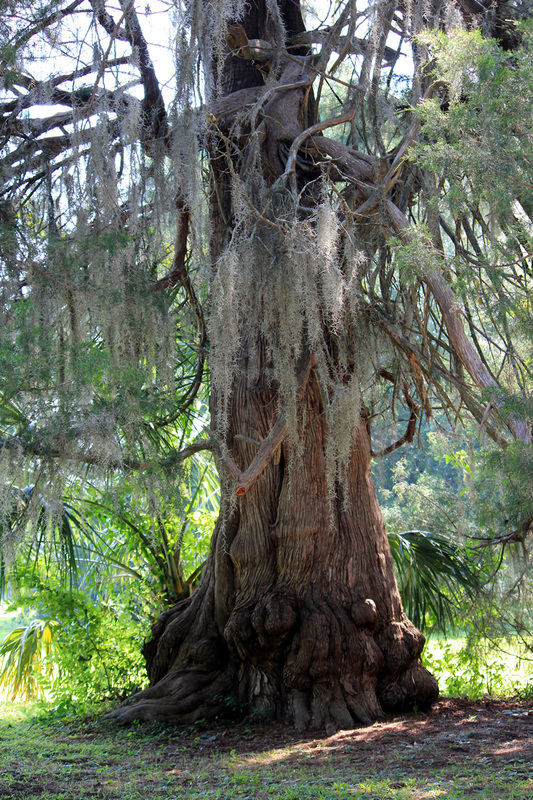 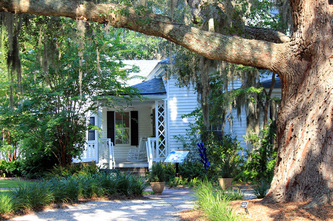 Global Star founder Rich Cocovich's travelogue of Honey Horn Plantation SC. 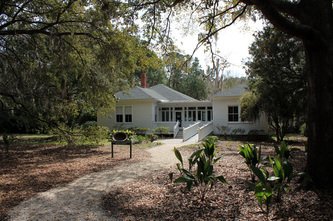 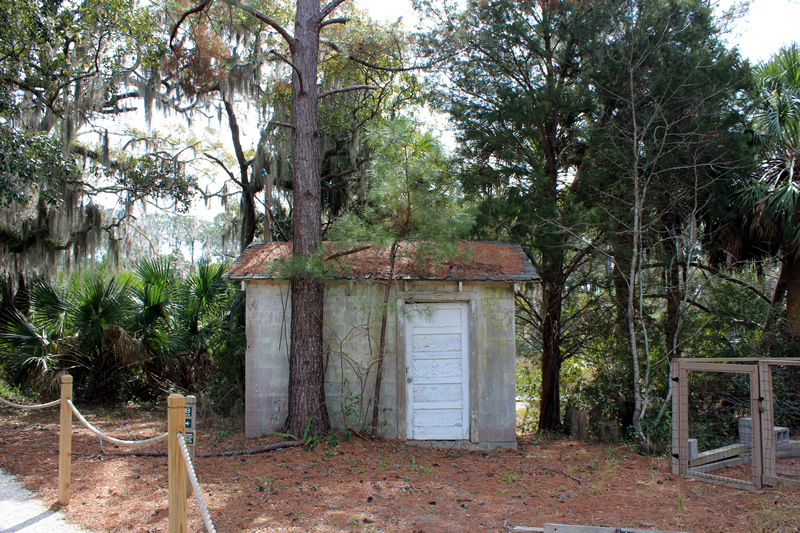 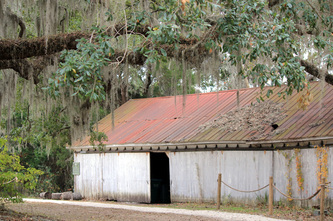 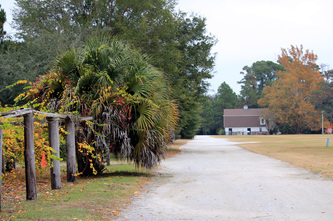 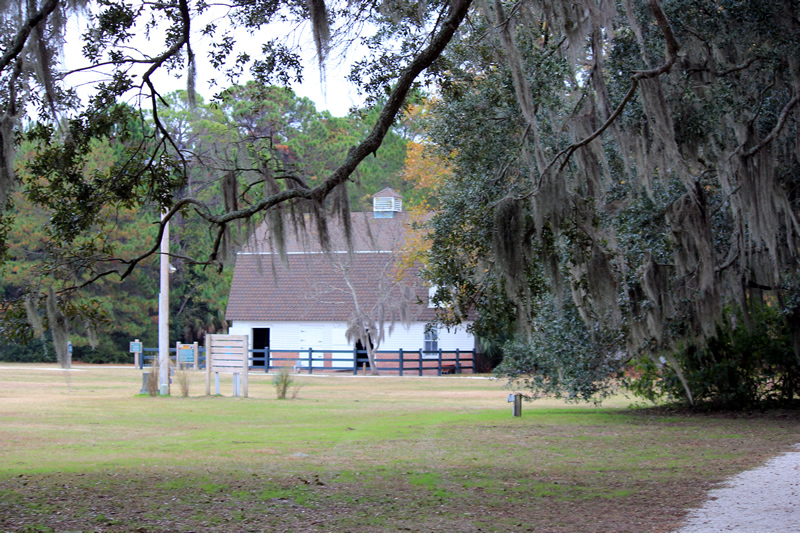 Honey Horn Plantation is the only surviving plantation house left on Hilton Head Island. 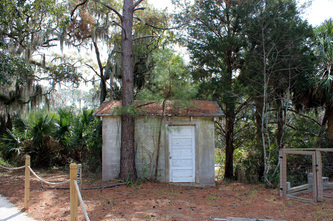 Honey Horn house and property are set on 68 acres and were used as a home, place to hunt, and storage facility. 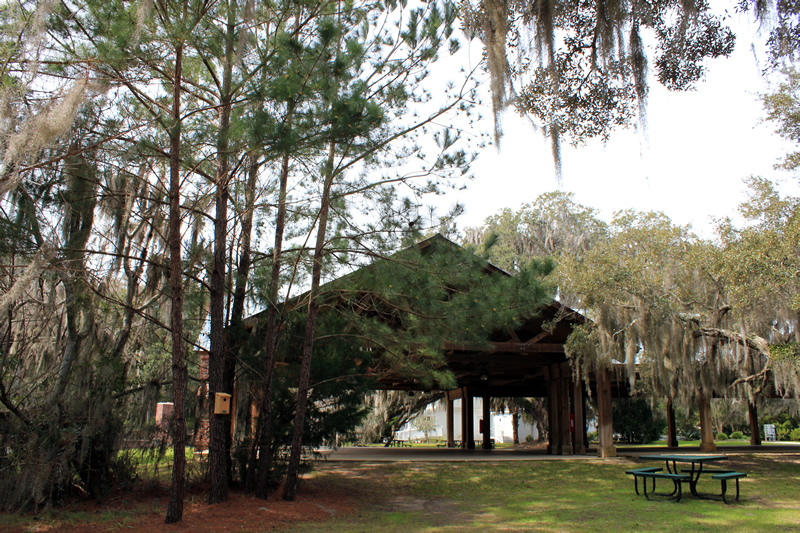 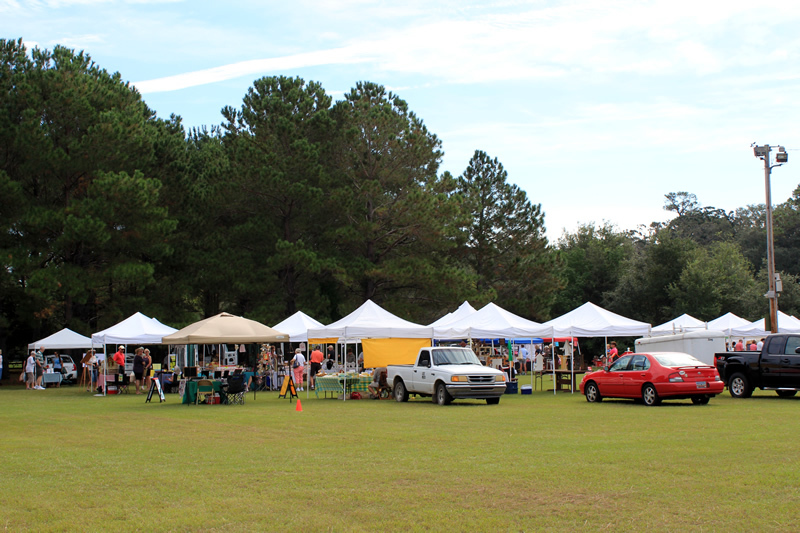 Today Honey Horn Plantation is a preserved site, museum and is also used to showcase local artist's work, and hosts a local farmers market and galas.